JRS Cambodia has been the focal point for the Cambodia Campaign to ban Landmines and Cluster Munitions since 1994, and for the monitoring of both Landmine and Cluster Munitions Treaties. JRS led the movement for survivors to tell their own stories and message at international fora. 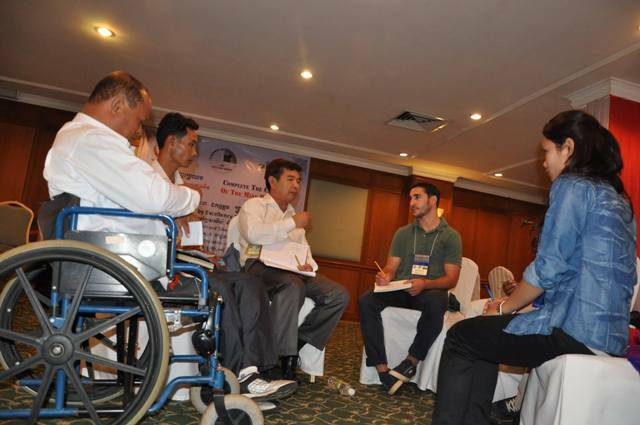 Tun Channareth and Song Kosal are leaders in promoting rights of people with disability. 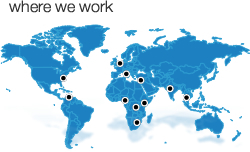 The Survivor Network Project creates a link around the country of survivors who monitor the Quality of Life of their peers and educate village leaders and communities about disability rights. 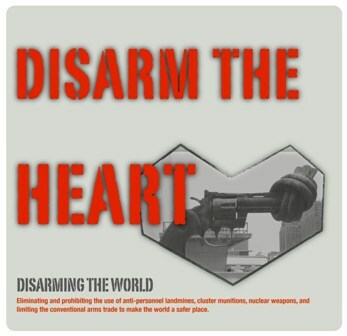 Our 2013 DISARM THE HEART CAMPAIGN also calls all government to ban Landmines, Cluster Munitions, Nukes, and to sign the Arms Trade Treaty. The Holy See is an important leader in these campaigns. HOPEFUL NEWS! 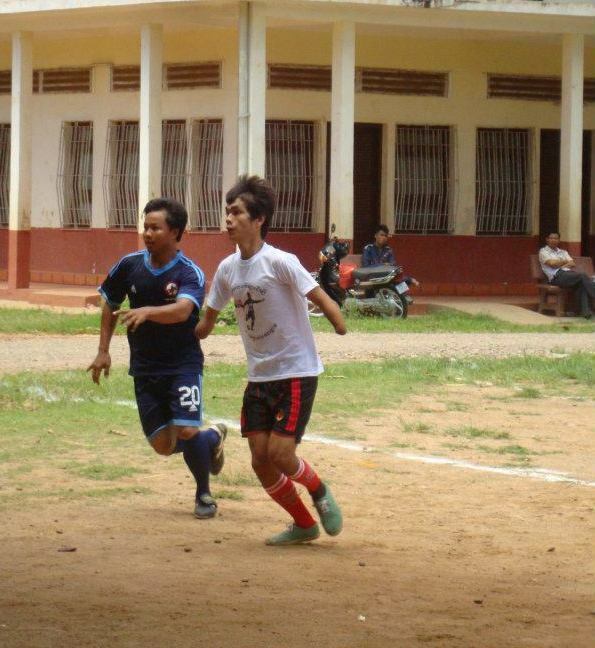 CAMBODIA MAY JOIN! At the ICRC/CCP legal seminar Chan Neng a survivor asked the military of Cambodia to join the Convention on Custer Munitions (CCM). The Military Representative said they were still studying the issue but he felt they would join. 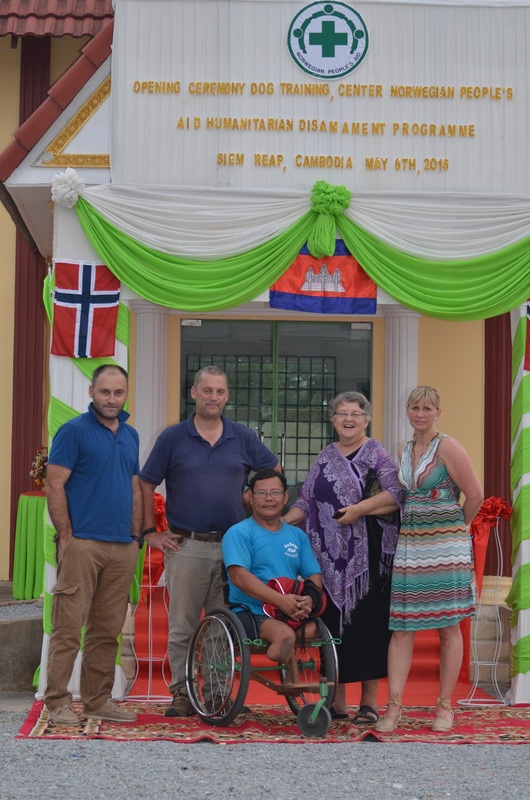 The CCBL Representative said she believed Cambodia would soon see that the humanitarian suffering they caused far outweighed the military usefulness of cluster munitions. 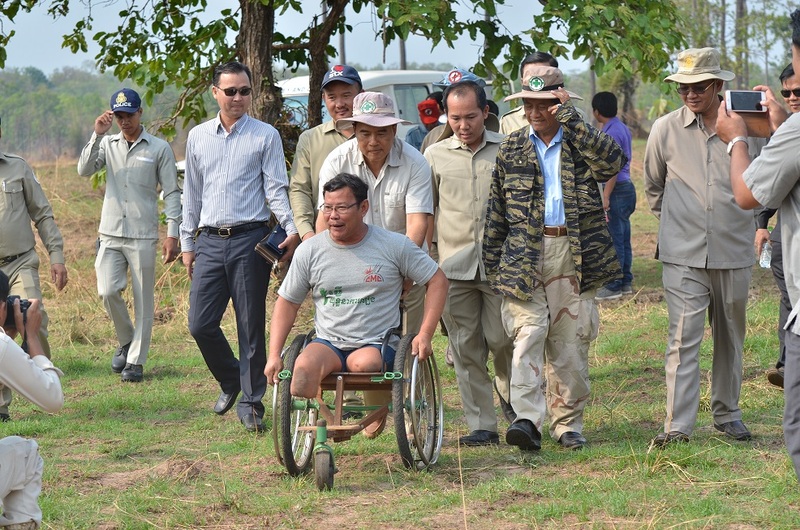 Tun Channareth and So Not of the Cambodia Campaign to Ban Landmines and Cluster Munitions (CCBL) accompanied the new leaders of CMAA with MAPU, NPA, MAG and CMAC to the cluster munitions fields. 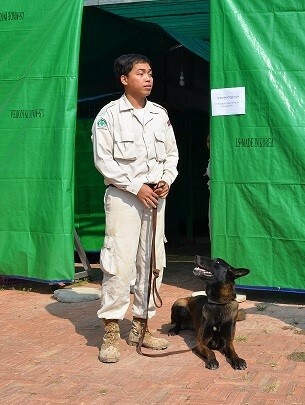 Several dogs trained by NPA are ridding Rattanakiri of Cluster Munitions. 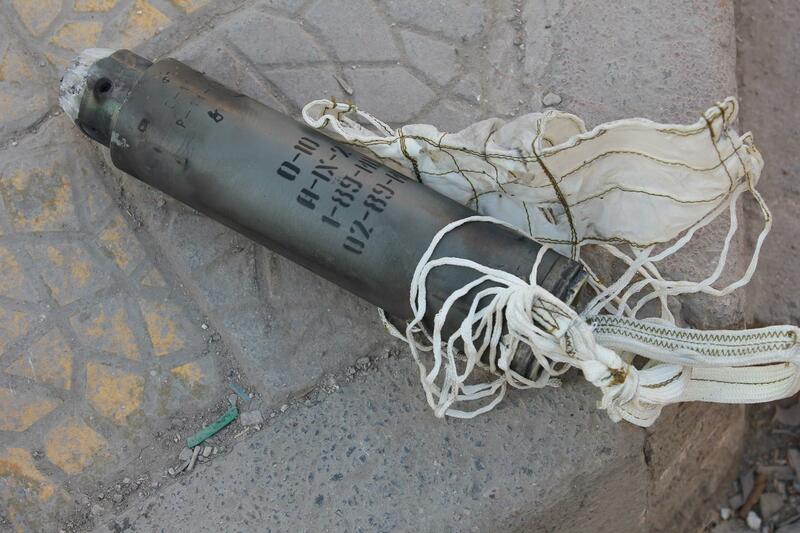 President Obama has stopped transferring cluster munitions to Saudi Arabia for use in Middle East. 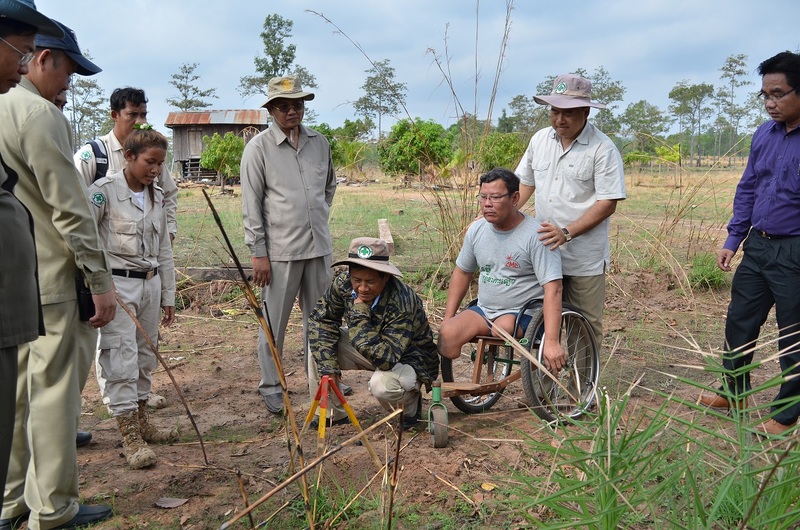 Mine Clearance Agencies in Cambodia are committed to collaborate and finish clearing Cambodia from its legacies of mines, cluster munitions and UXO. Their clearance Tool Kit includes manual de-mining with metal detectors, dogs, rats and mechanical clearance machines. Operators note that different terrains and different types of weapon, indicate appropriate clearance methods for different fields. Not all tools can be used in all places. It is possible to finish the job of clearing the mines, cluster munitions, and other UXO by 2025. Sufficient funding is made available to the competent, dedicated clearance teams. Operators are given full access to the border mine fields. A body is responsible for the clearance of any residual ordinance found after 2025. Stigmatizing use of Cluster Munitions to strengthen the Norm and Universalization of The Convetnion on Cluster Munitions. Daily, The Syrian/Russian joint military operation is dropping cluster bombs in Syria. Shame on Syrian government for killing their own people with this horrendous weapon. Use Facebook to speak out against this. Dogs and Rat and All That! 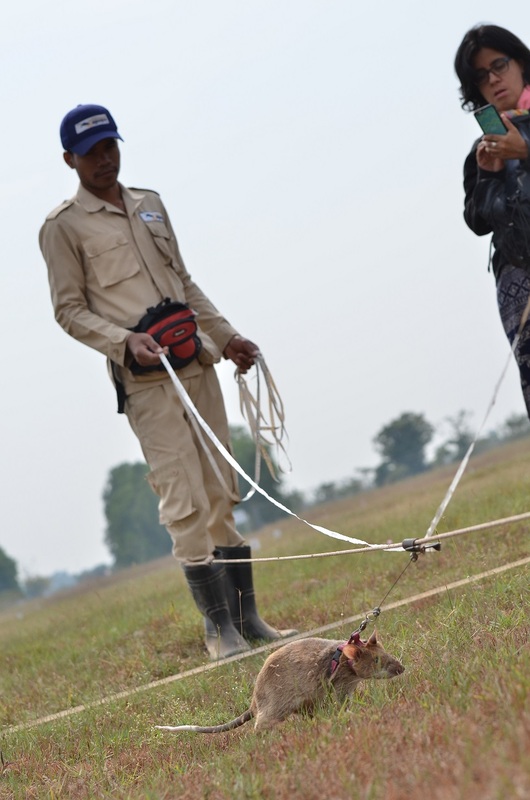 Siem Reap becomes the World Training Spot for dogs engaged in mines and cluster munitions detection. 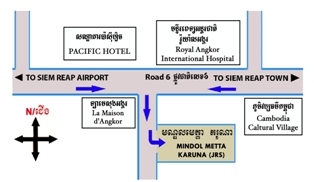 Excellency Prak Sokhon will preside over Mine Awareness Day in Preah Vihear on February 15, 2016. We remember and have photos of our first Mine Awareness Day in Phnom Penh in 1995!!! 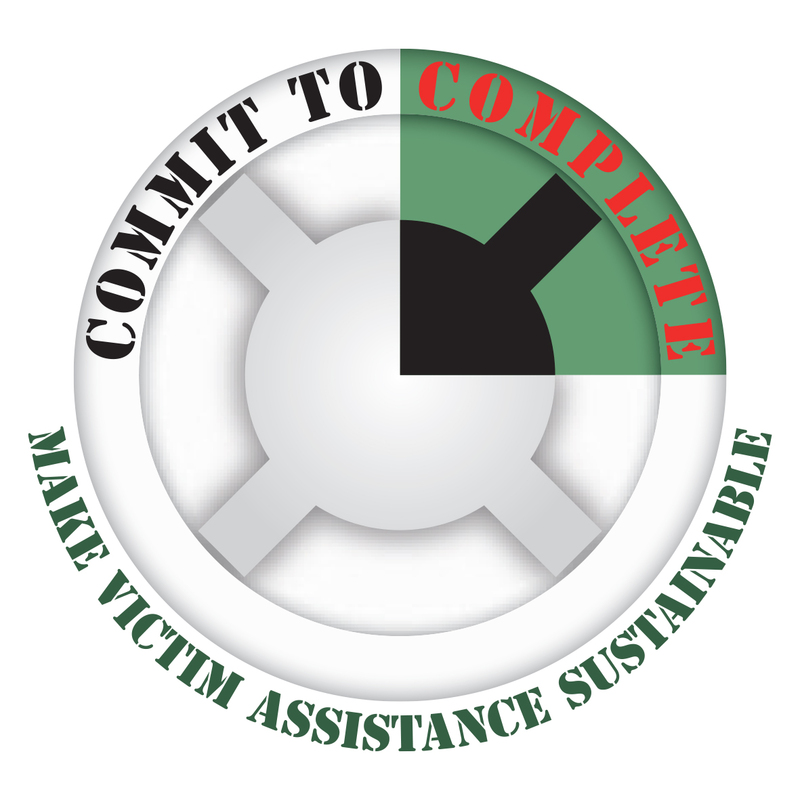 A Think Tank on creative ways for making Victim Assistance Sustainable will be held in Siem Reap on 8-9 March, 2016. Experts, survivors, service providers will be participated. 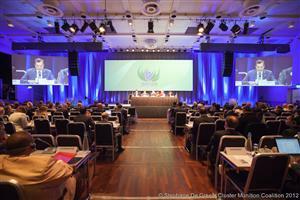 Mine Action Pledging Conference will be held in Geneva on 2 March. ICBL/CMC is invited to speak at high leval opening panel. Operators do you want to send any message from the field? 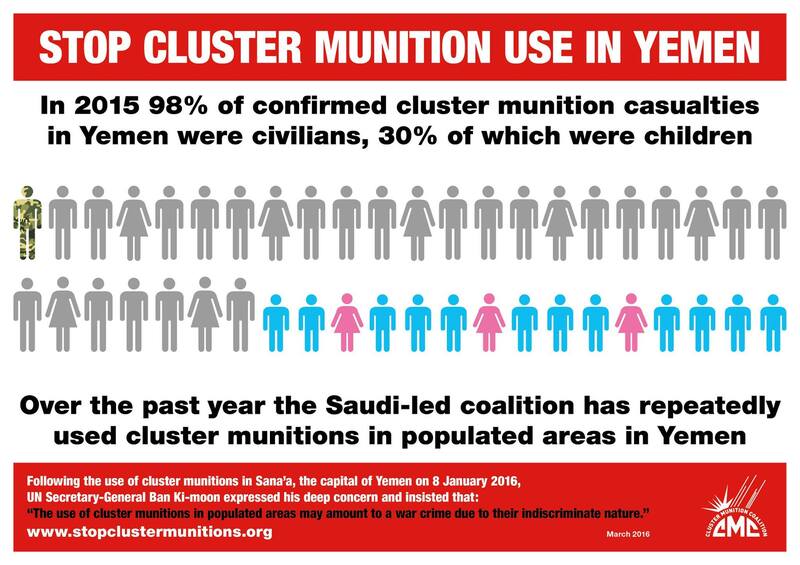 PLEASE PROTEST AGAIN CLUSTER MUNITIONS USE IN SYRIA. 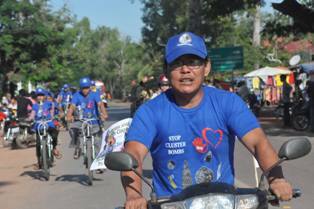 WE MOURN THE DEATHS AND INJURIES OF THOSE WOUNDED BY UXO, MINES AND CLUSTER BOMBS IN CAMBODIA AND IN THE WORLD. Mr. Sak Sopheak from Cambodia Campaign to Ban Landmines and Cluster Munitions will attend the 14th Meeting of States Parties of the Mine Ban Treaty in Geneva from 30 November to 4 December 2015. Aims: to complete land clearance of mines and uxo, no new victims, sustainable victim assistance. 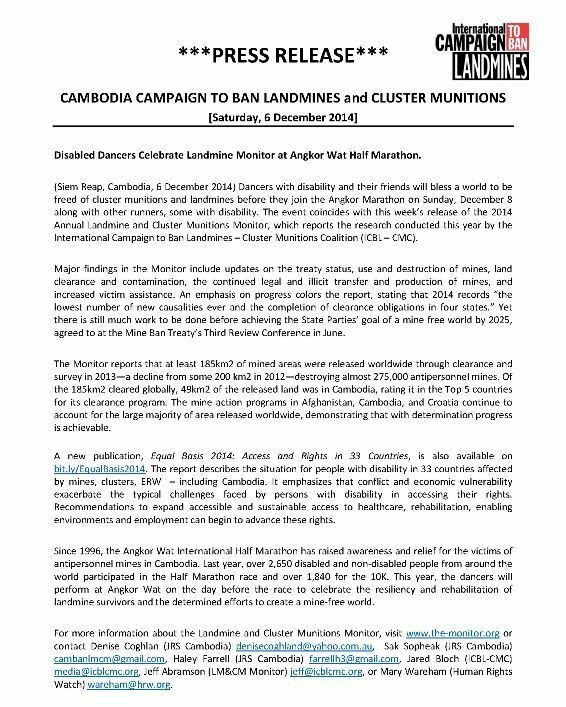 2014 was a record year for declaring land " Mine Free "
Cambodia must join the Cluster Munition Convention and Ban Cluster Bombs all over the world. 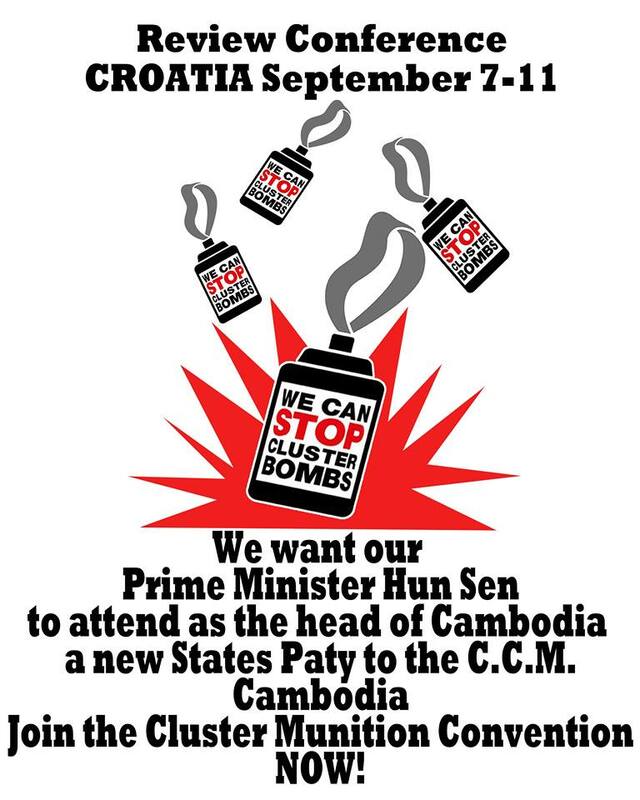 CROATIA Calls CAMBODIA to Review Conference 7-11 2015. 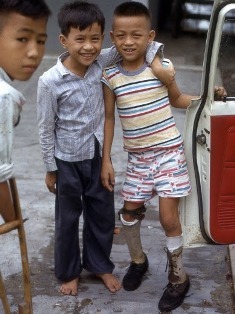 So Not as the maker of the you tube and Cambodia campaign to ban landmines and cluster bombs. 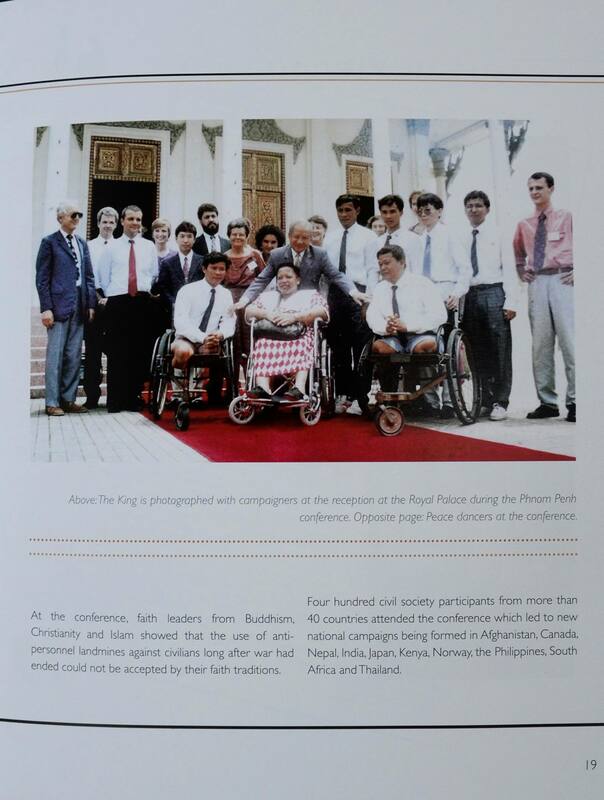 Women with Disability called Prime Minister Hun Sen to join the Cluster Munition Convention and go to Croatia representing Cambodia as a new States Party to the Treaty. 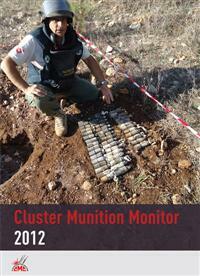 The first Review Conference on the Cluster Munitions Convention will take place in Dubrovnik, Croatia 7th-11th September 2015. Cambodia Campaign urges Cambodian Prime Minister Hun Sen to join the treaty and to attend as Head of States Parties. CONGRATULATIONS ON 20 YEARS OF MINE, UXO, CLUSTER BOMBS AWARENESS. 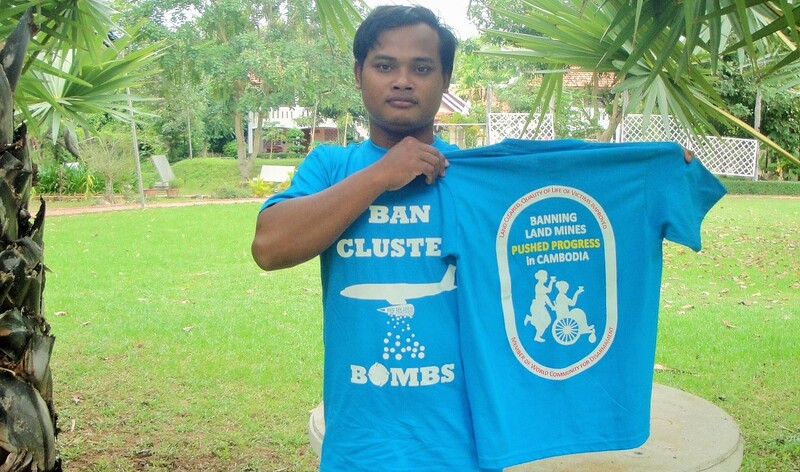 BAN CLUSTER BOMBS, CAMBODIA! HURRY UP. 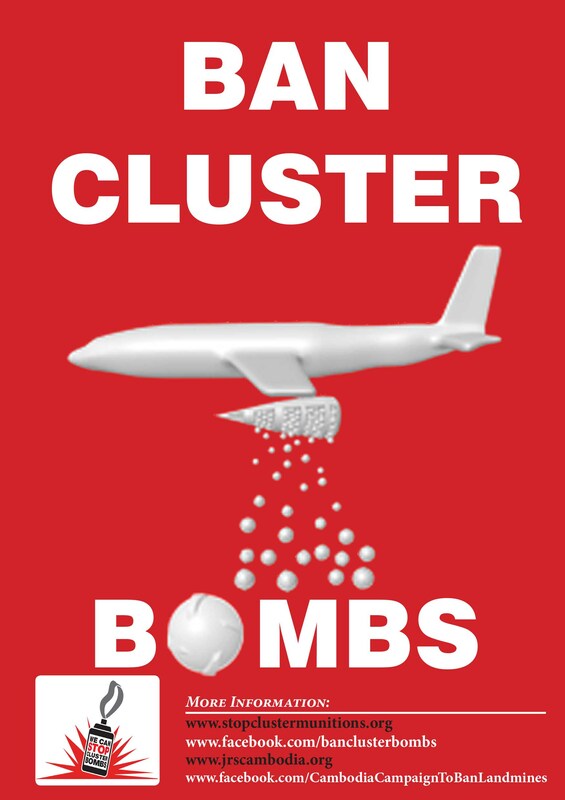 Read more about Cluster bombs!!! 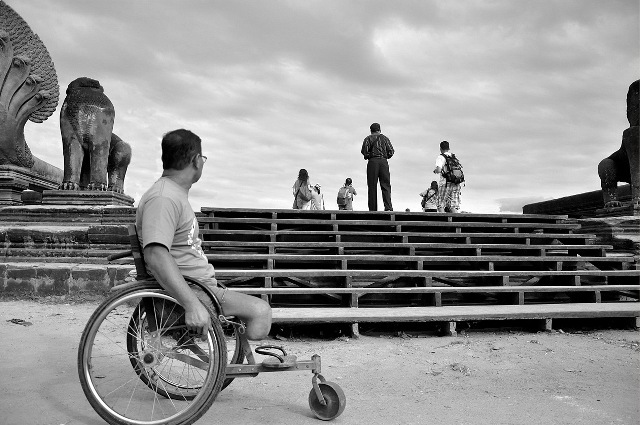 Dancers with disability and their friends will bless a world to be freed of cluster munitions and landmines before they join the Angkor Marathon on Sunday, December 8 along with other runners, some with disability. 1) Report from Maputo Review Conference on MINE BAN TREATY. 2) Preparation for Meeting with Hun Sen on Disability on 3rd July, 2014. 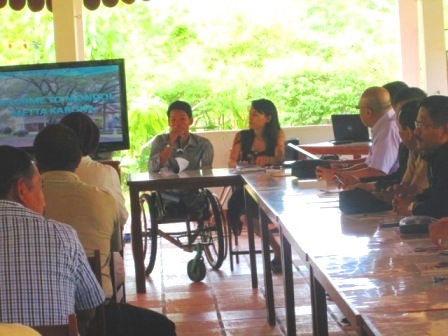 3) Renewed Strategy for Encouraging Cambodia to Sign Cluster Munitions Covention. Media? Politicians? Tun Channareth will be in Maputo for the Third Review Conference of the Mine Ban Treaty from 23 June to 27 June 2014. He will give a session on supporting survivors of these weapons in remote areas. The Survivor Network Campaign Team requested the Prime Minister of Cambodian to join Cluster Munitions Treaty when he met them in March. He advised them to ask the US to join. Bill Morse is campaigning in the US with senators to encourage them to join the Conventions against Landmines and Cluster Munitions. Our campaign advised him and directed him to resources. 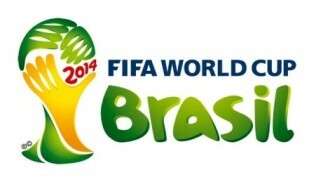 The Campaign sent a message to Brazil asking them to join the Convention on Cluster Munitions during the World Cup. Dear Foreign Minister of Brazil,.. 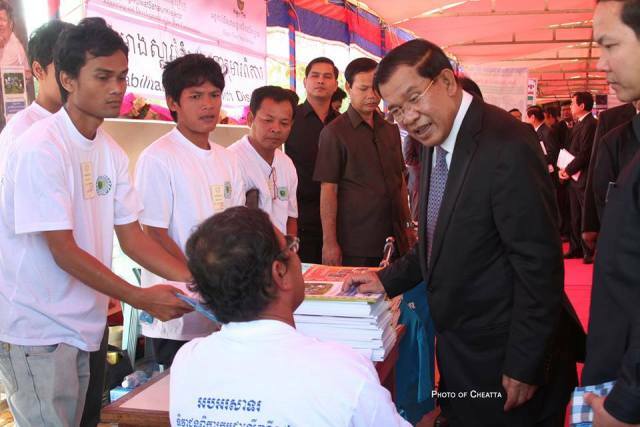 In the presence of the Prime Minister Hun Sen on July 3 2014, Disability Action Council (DAC) will release the New Strategic Plan for Disability. The Campaign has taken part in the lead-up deliberations. 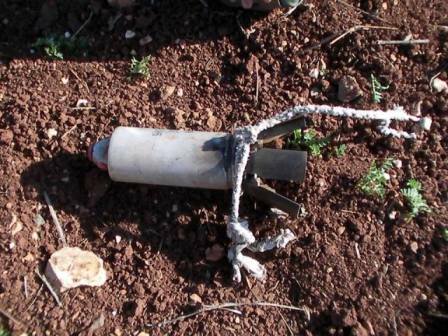 The Campaign strongly condemns the use of Cluster Munitions in Syria. We mourn the lives lost there and also in the new battles in Iraq and Ukraine. 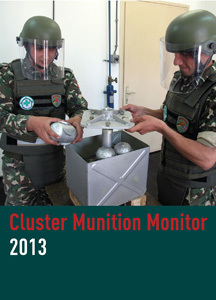 Today The Landmine and Cluster Moniton Monitor released the 2013 worldwide monitor on Cluster Munitions. Eliminating and prohibiting the use of anti-personnel landmines, cluster munitions, nuclear weapons, and limiting the conventional arms trade to make the world a safer place. Read more...Download Here!!! What can be expected of poor countries with many complex problems including assistance to victims of land mines and cluster munitions. This was the question that challenged participants in Geneva recently. JRS Cambodia has a link to a SNAPSHOT of its concise reseach into this question in 34 contires. We want people in the countries to respond to cambanlmcm@gmail.com and promote on-going dialogue so that the respective countries will ensure the needs of their "victims" are met. Geneva, 27 March 2012: The ICBL welcomes Jordan's announcement that all its known mined areas have now been cleared. 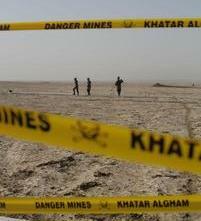 Jordan's National Committee for Demining and Rehabilitation (NCDR), under the leadership of its Director Prince Mired Raad Zeid Al-Hussein, declared on 21 March that all known minefields in the country are now safe after nearly 20 years of demining. 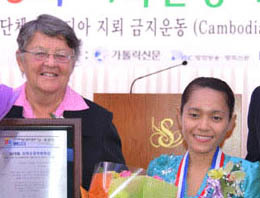 Cambodian campaigners Song Kosal and Sr Coghlan say government must sign international treaties after winning an award in Seol, South Korea. Even though I am grown up, I often cry after waking up from a dream of having two legs, running and playing happily in the field with my friends. I know for me it is just a dream but I want this dream to be a true one for others, especially for children living in mine- affected countries like Cambodia. London, 2 December 2010 – A leaked diplomatic cable published on 1 December by The Guardian newspaper reveals how the United States sought to influence United Kingdom policy ahead of a parliamentary debate on ratifying the international treaty banning cluster bombs, the Cluster Munition Coalition (CMC) said today. London, 29 July 2010 – The Convention on Cluster Munitions takes effect on Sunday, 1 August 2010, when it becomes binding international law in countries around the world. In dozens of countries, campaigners from the Cluster Munition Coalition (CMC) will join UN agencies, governments and international organisations in events celebrating the swift entry into force of the most significant disarmament and humanitarian treaty in over a decade.